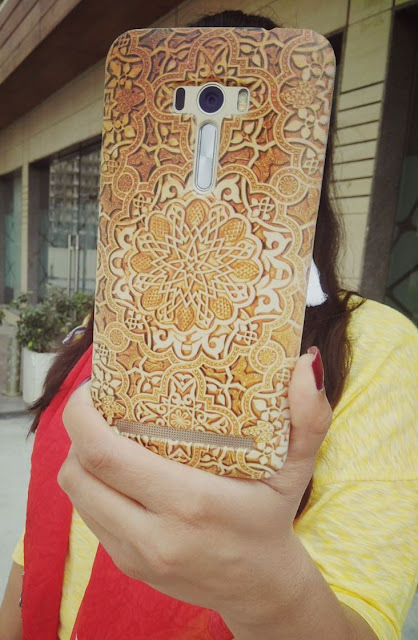 A new mobile cover changes the look of your phone and I just can’t go on without a mobile cover. I guess in a year I change my mobile cover for at least four times for sure or sometimes even more number of times. If you are bored with your phone than you don’t have to change phone (if its functionality is fine) just change your mobile cover. I recently bought this amazing gothic sign cover from Ahmedabad Gift Shop for just Rs. 449. I didn’t buy because it’s a gothic sign; I bought because I loved the cover and design. The quality of this cover is amazing as it has matt finish and scratch proof surface. You know what makes Ahmedabad Gift Shop different from other mobile cover sellers? It’s the customization. 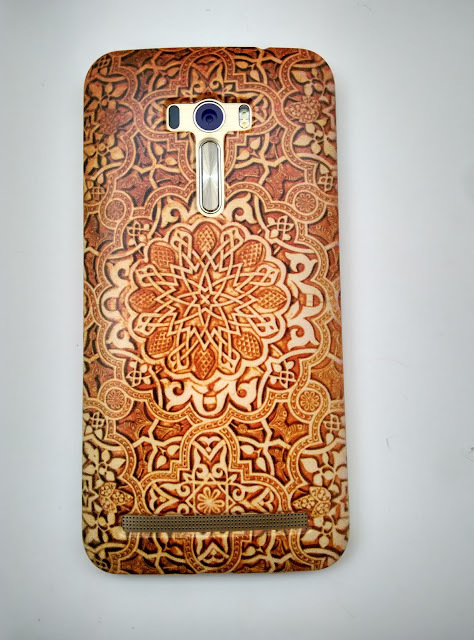 You just have to choose the mobile cover design, specify your mobile phone model and you will get a mobile cover of your choice. 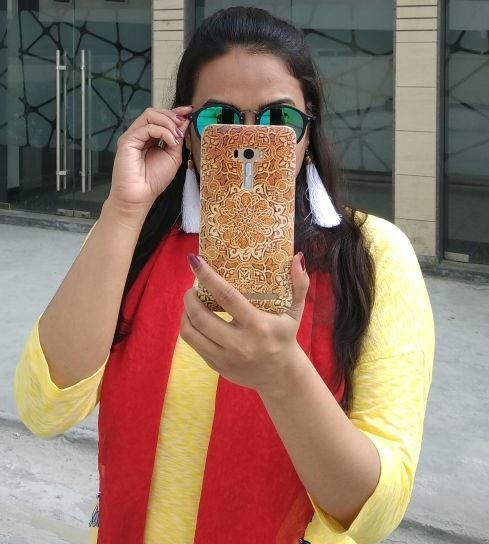 I don’t know how many of you but I have faced lot of issues while getting a cover for my phone sometimes cover was not there or the design I like was available for a different model or the ones for my phone model I didn’t liked at all. Yeah this is my true story which took a U turn because of Ahmedabad Gift Shop. This online store also has amazing gifting options for you to choose from. 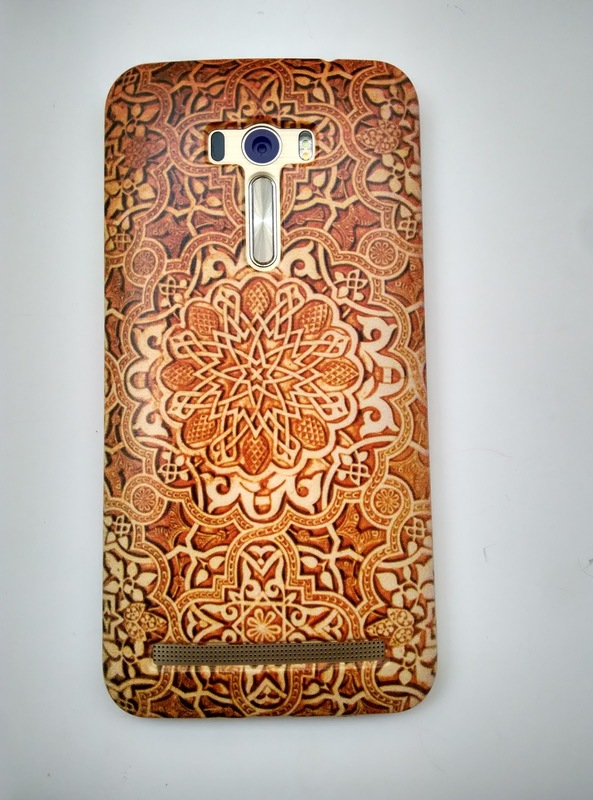 And yes if you are planning to change your phone cover than you might want to check Ahmedabad Gift Shop portal.